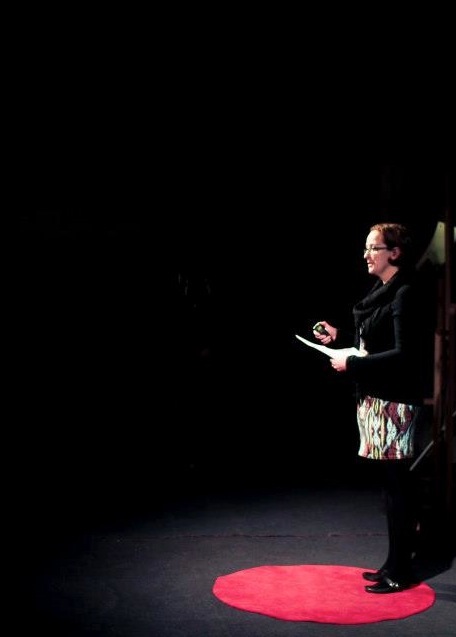 TEDxAdelaide 2013 is nearly here! The amazing team of volunteer organisers – lead by Kristin Alford – has created another sensational program. Tinkerers Will Tamblyn & Gavin Smith take you on a journey of discovery, describing how and why they decided to build a robot with a holographic head….before holographic projectors existed. Historian Kiera Lindsey explains how tropes – or themes – of expectation and approach, discovery and disappointment, mystery and knowing are inherent to the concept of exploration. Law student Lucas Lovell shares his experiences of exploring the Gobi Desert, and being forced to explore personal capacity and connect with the natural world. Scientist Alan Cooper tells us how he uses ancient DNA to track the impacts of human evolution on our bacteria and our health. Ms Kirsty Stark unfolds new approaches to film marketing, audience building and distribution, particularly online. Ex-social worker Moira Deslandes explores resignation – how we accept changes in our lives. SA Museum academic Mike Lee tackles technological change and alien encounters: what will our world be like 100 years from now? What will aliens look like? The history of life on earth, as preserved in the fossil record, provides some disconcerting answers. Biblical story teller Sarah Agnew reflects on grace and humanity, and exploring the human experience together. Book your tickets here, and make it snappy. These thing sell out mighty fast.